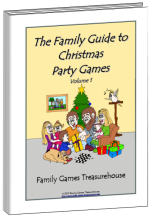 Free, printable Christmas word games and puzzles for children and adults of all ages. 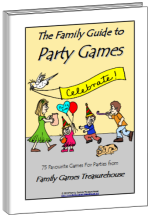 Your whole family will enjoy playing these printable word games this Christmas. 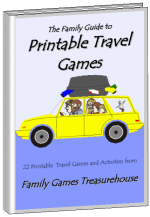 We have some wonderful word searches, crossword puzzles, word jumbles and a great assortment of other fun activities to keep everyone satisfied. 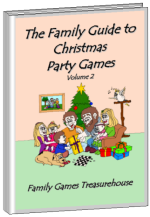 You'll find the games come in varying levels of difficulty from easy through to moderate and difficult. Even the youngest child can find something to enjoy! 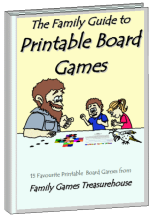 Click on the highlighted game of your choice below and you will be taken to a page with full instructions on how to print and play the game.